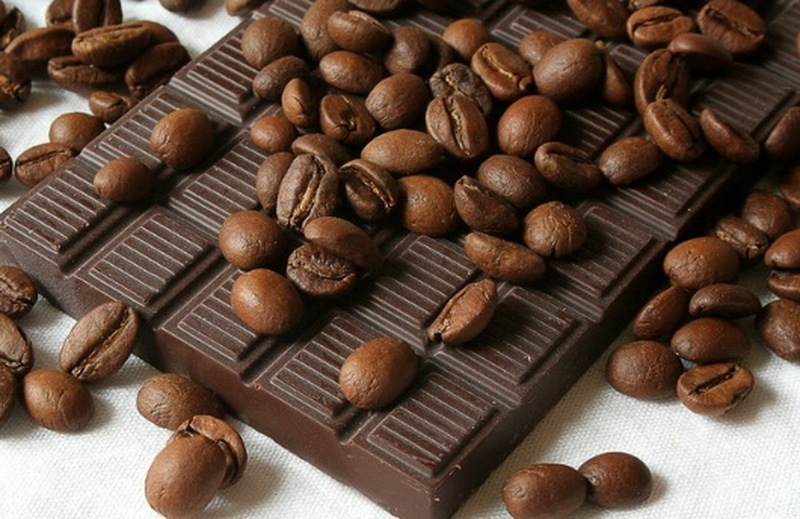 Founded in 2005, Dazzle Chocolate is a Malaysia-based chocolate manufacturer whose humble roots can be traced back to its founder and avid chocolate lover, Mdm Siti Ropiah. Dazzle has since evolved into a manufacturer with end-to-end capabilities and equipped with state-of-the-art machinery from Germany and Scotland. Aside from catering to consumers, Dazzle is also engaged in private label manufacturing, as well as events and corporate gifts catering. 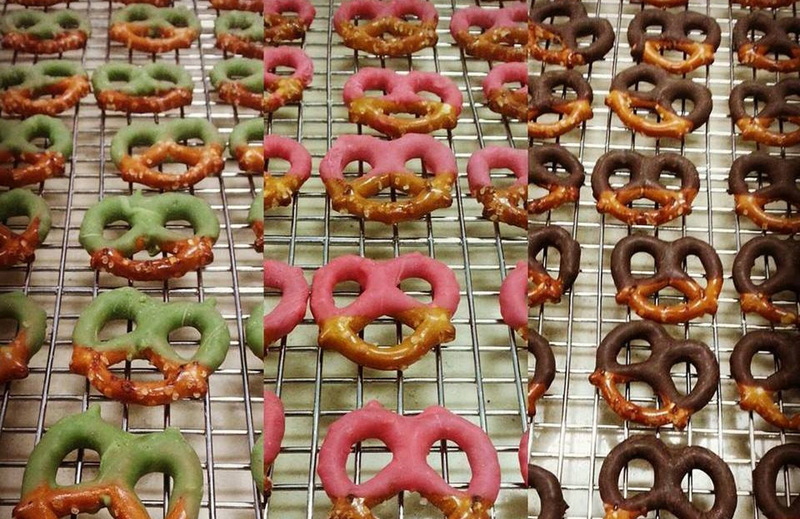 Dazzle began as a small hobby of baking cookies by chocolate-lover Madam Siti Ropiah. 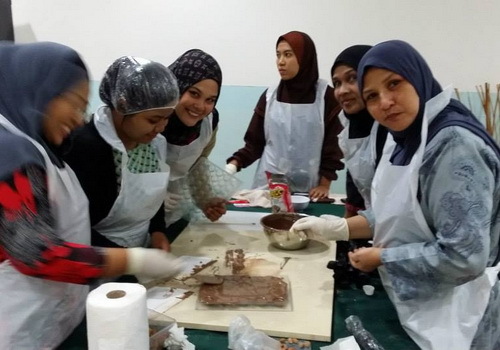 Starting out with just RM50,000 in hand, she started Dazzle Chocolates in 2006. 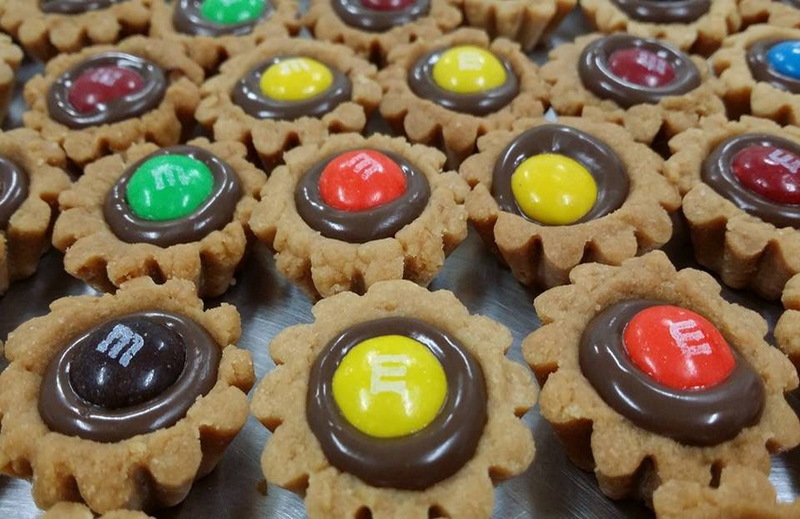 Madam Siti quickly gained national renown, being the first person to do handmade chocolates in Malaysia. 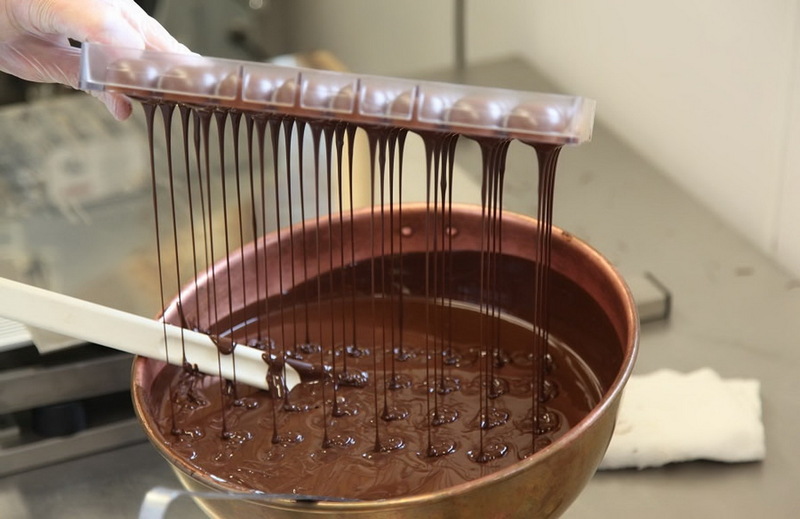 Together with daughter Dina Tajudin, the duo grew Dazzle into a trusted supplier to chocolate makers & local bakeries in Malaysia. 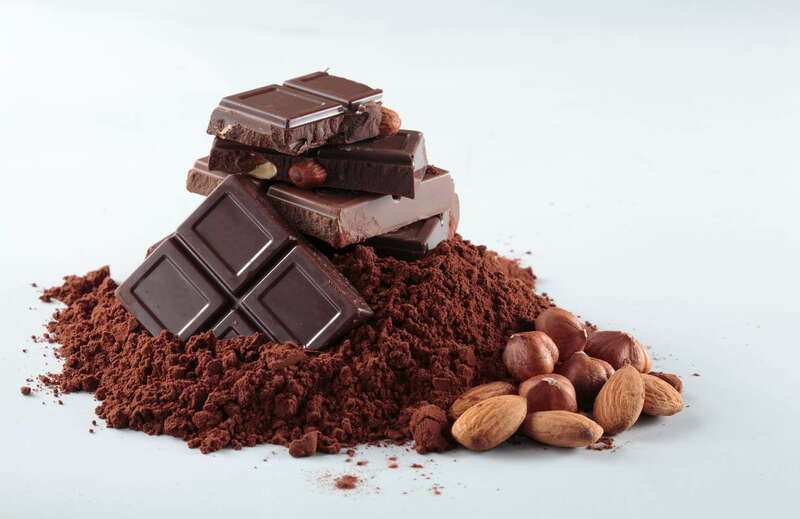 Their chocolates had also made its presence in China, Singapore and the Middle East. 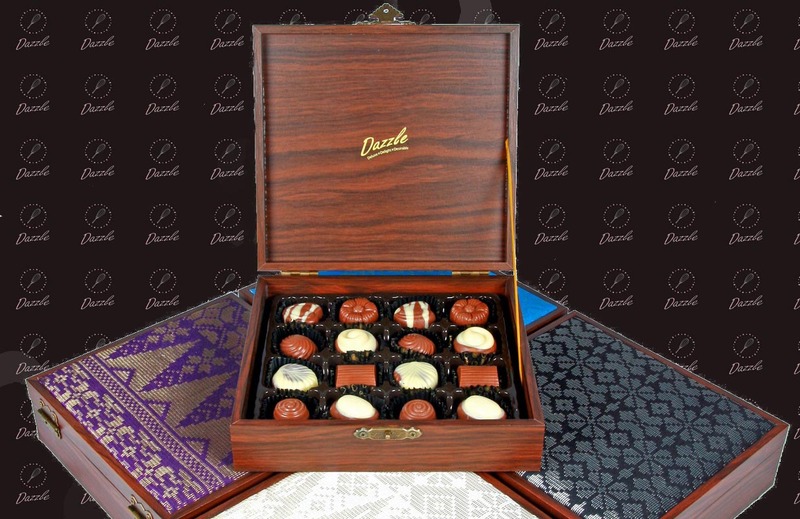 With its team of chocolatiers, Dazzle became well-known for its custom chocolates for events & celebrations. Today, Dazzle is helmed by a team of chocolate enthusiasts that hope to bring Madam Siti’s passion and recipes across the region. Madam Siti remains as an advisor to the company, and acts as Dazzle’s brand ambassador in Malaysia. 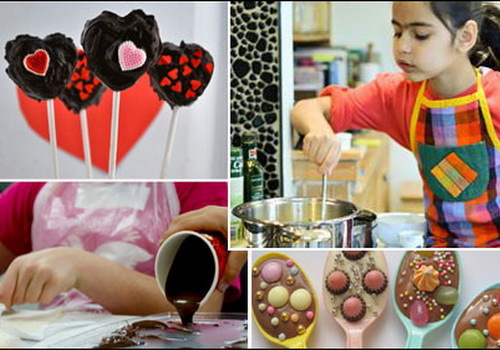 Our Beginner Chocolatier Classes are fun and accessible for all age groups. 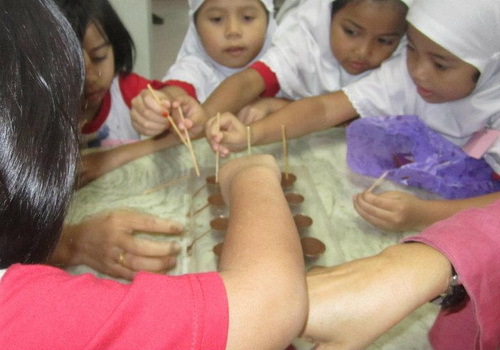 Lessons are conducted on our facility at Hulu Langat, Selangor. Copyright © 2016 Dazzle Food Sdn Bhd. All rights reserved.